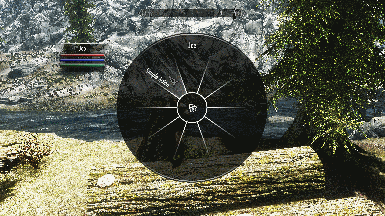 This mod allows to bind "Actions" spell of Simple Action mod with the wheel menu of Easy Wheelmenu. To use simple action you have to cast a power spell. 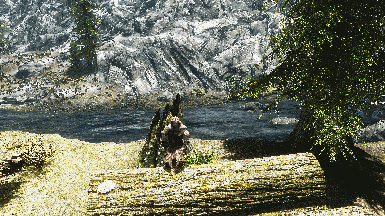 With this mod, you can execute actions throught the menu interface provided my Easy Wheelmenu mod. No more need to switch off your precious Fus Do Rah if want to meditate or sleep on a table. No particular load order is needed.